Wow, can you believe that we're halfway through August already? I'm not trying to jump the shark here, but fall is getting closer and closer with each coming day. With the heat and stress damage that some lawns have endured this summer, now is the time to think about your fall lawn care services! 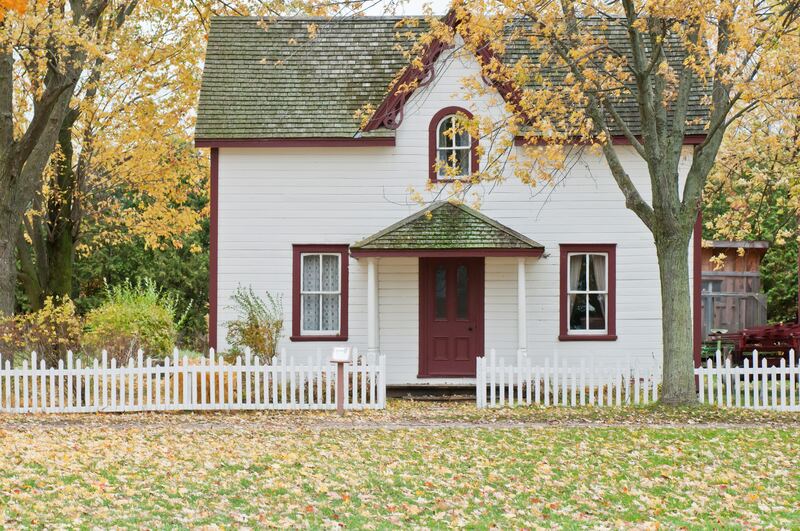 Repairing summer damage and preparing for winter are best done in the fall, so it doesn't hurt to start the planning now. 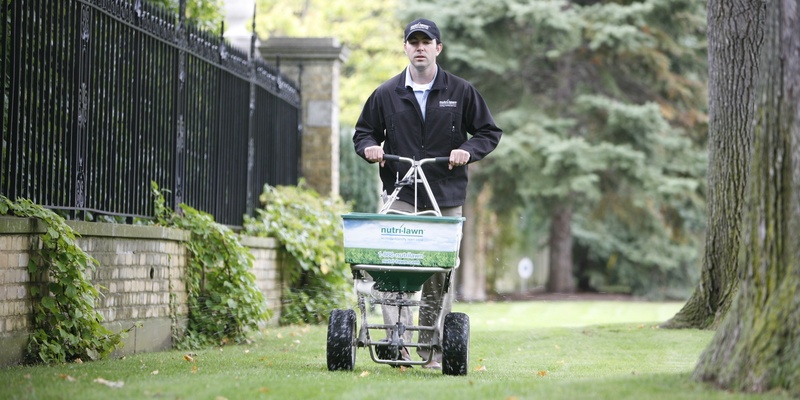 Here are 8 of our top fall lawn care services. 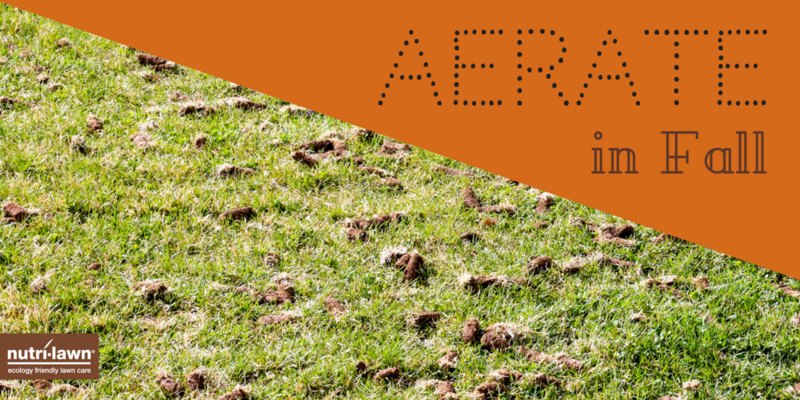 If you have any bare areas in your lawn, fall is the ideal time to sort it out. Overseeding assists by filling in and thickening up thin, weak, or damaged areas in a lawn. It's a great way to introduce new grass species that require less water, less fertilizer, and resist insect & disease pressures. 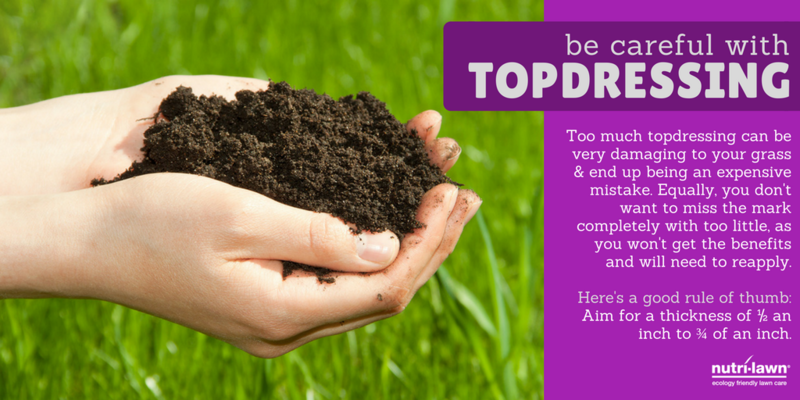 Topdressing with a quality, weed-free organic mulch helps reduce water usage, increases your lawn's ability to fight disease, and improves the results of your fertilizer program. One of the most important things you can do for your lawn is to provide it with the nutrients it needs to grow healthy and strong. 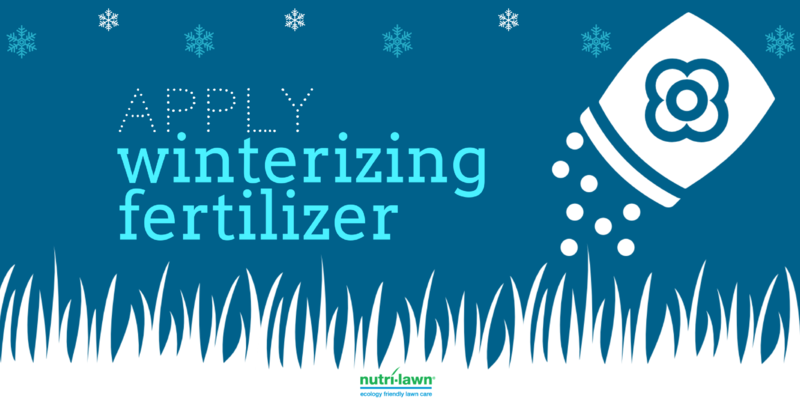 Fertilizing in fall with a custom 'winterizer' blend ensures good winter hardiness and survival. It also helps prolong the lawn's dark green colour and provide an early Spring green-up. 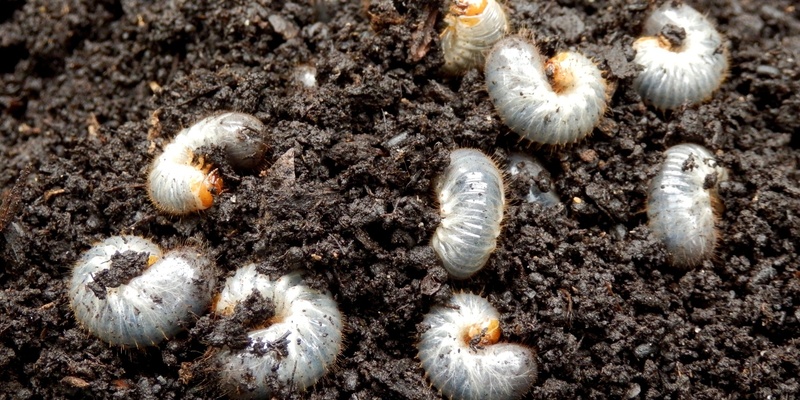 Depending on provincial regulations, there are a number of grub control techniques to manage them. Other ways to assist in preventing the beetle from devastating your lawn is to keep it as healthy as possible. 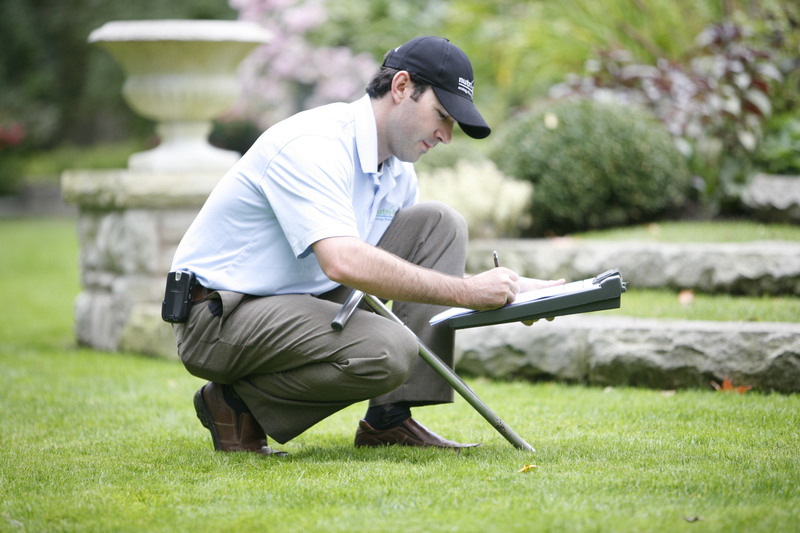 Regular maintenance and fertilizing is essential to maintaining your lawn's health. Our 2-visit DeepFeed service nourishes and feeds the soil around your trees & shrubs, creating a robust and healthy rooting environment which helps minimize manmade and natural stresses. Talk to your local Nutri-Lawn to learn more about any of these fall lawn care services, as well as other ecology friendly lawn care services catered for your area. 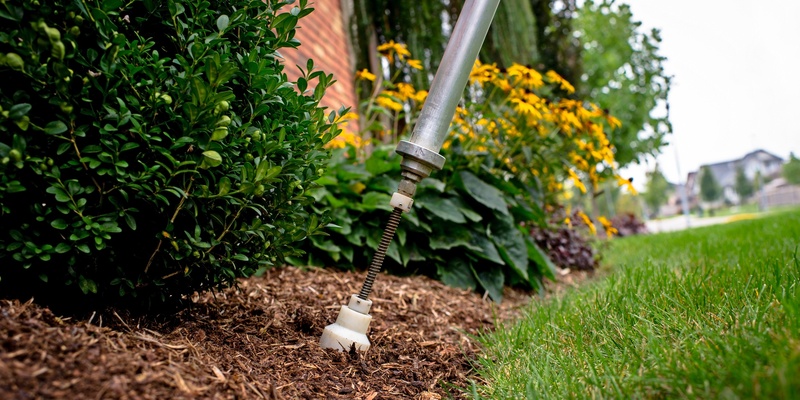 For lawn care tips and tricks, follow us on Facebook or Pinterest.